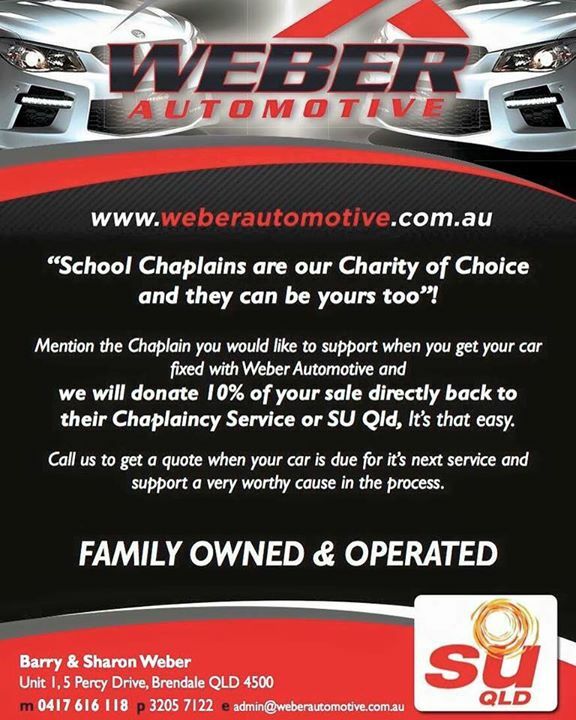 Even though we can’t offer every Chappy their very own Chappy Week this year, we still support every Chappy, every day in our business. This program will continue on alongside our Chappy Weeks this year. 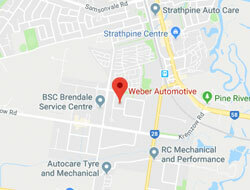 Just mention this when you pick up your car.